by ANGELICA A. MORRISON / (Left) Artistic director Garett Martin works with a member of the chorus. Buffalo Gay Men's Chorus prepare for upcoming performance. by ANGELICA A. MORRISON / Buffalo Gay Men's Chorus prepare for upcoming performance. 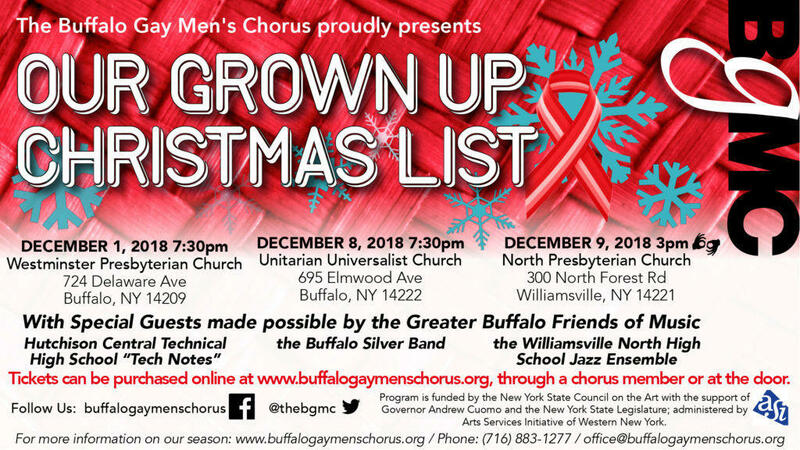 The Buffalo Gay Men’s Chorus is, not only, aiming to usher in the holiday spirit, but they’re fostering a sense of social support for members within the LGBTQ community. They say the need is most prevalent among youths. A CDC national report shows 29.4 percent of gay, lesbian and bisexual students actually attempt suicide. The report also stated, 6.4 percent of heterosexual students attempt suicide nationally. Garett Martin is the artistic director for the chorus. He says this year they’re reaching out to other agencies to help bring the issue into focus. Robert Hunt has been a member of the chorus for 13 seasons. He says groups like the Gay Men’s Chorus can provide “safe space” for those who, even in this day in age, face a stigma and sometimes violence related to their sexual preference. “I do feel like there is this painted picture that “gay is ok”, but we can’t forget about the people who don’t have that acceptance in their families,” he said. “I can speak from that personally. I came out in my almost mid-20s, and unfortunately I don’t have ties to my family anymore. Martin says his group plans to continue to set an example and lead the way. The group is preparing for its annual holiday performance. That starts this weekend at the Westminster Presbyterian Church on Delaware avenue in Buffalo. Local activists are gearing up to speak out this weekend at the “You cannot erase us rally.” Earlier this week, the New York Times reported the US Department of Health and Human Services circulated a memo suggesting a change in the definition of gender, that does not include transgender individuals. 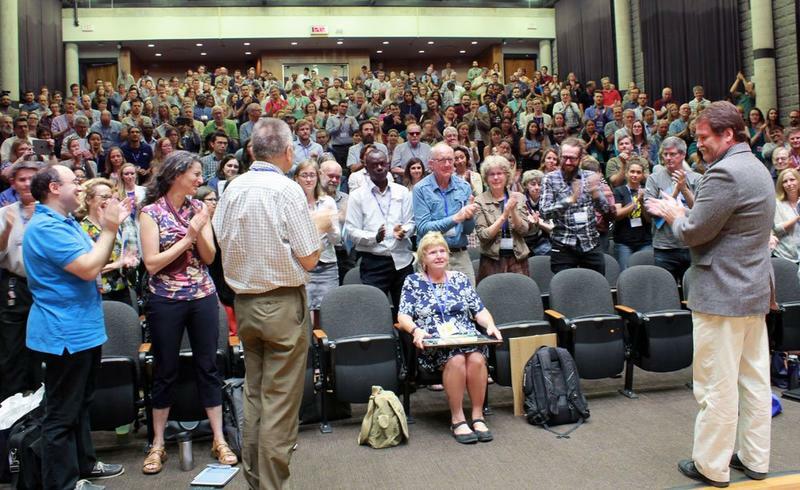 A local Great Lakes expert received a standing ovation during a recent award ceremony for the International Association for Great Lakes Research (IAGLR). Full raw interview: WBFO's Angelica Morrison talks with Great Lakes expert Helen Domske about her recent award and her reaction after receiving a standing ovation. Sewage released into Lake Ontario near Toronto’s popular harbor area is still a problem, according to a recently released report. 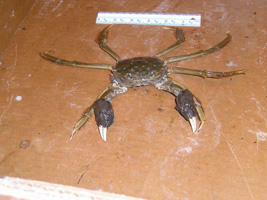 US Customs and Border Protection recently sized more than 100 invasive crabs, called the Chinese Mitten Crab. The discovery was made during a commercial inspection at a facility in Rochester, N.Y.
Cyclists and joggers can now exercise worry-free with the official opening of the West River Road Shoreline Trail in Grand Island.